There's nothing worse than gliding out of the pool, hands in your hair, looking fly—only to realize your pristine makeup has washed away and your eyeliner is down by your cheeks. Fear not! We've enlisted the help of our favorite celebrity makeup artists (and spilled a few secrets of our own) to make sure this scene never happens to you. Because wouldn't you rather worry about the playlist or reapplying your favorite sunscreen than fixing your makeup? We thought so. Whether you want to keep your brows in place, the blush on your cheeks, or your foundation smooth, we officially have you covered. It's all Baywatch and well-lit beach selfies from here on out. 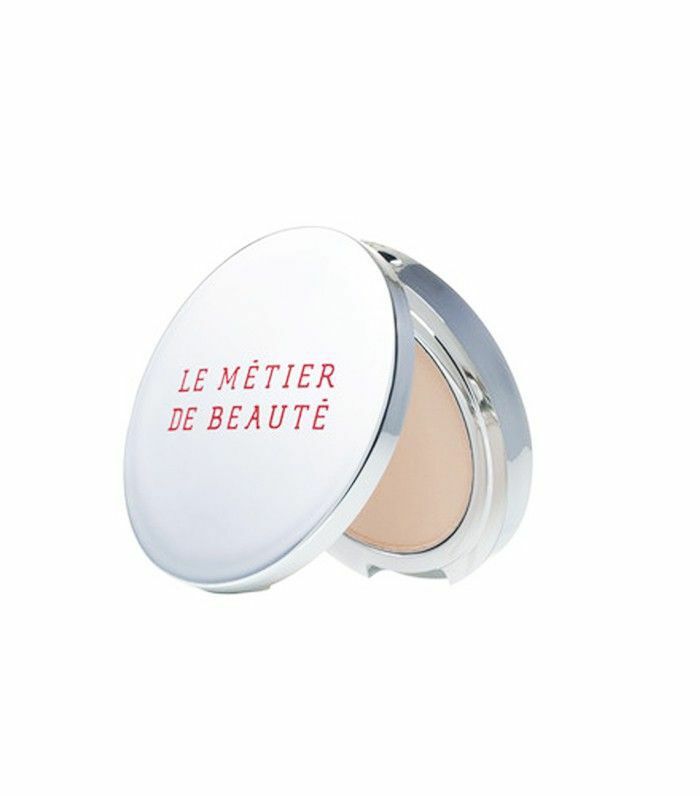 "Everyone knows in order to help your foundation last longer you use a setting powder," says Adam Breuchaud, a celebrity makeup artist who's worked with Kate Beckinsale and Hilary Duff. But did you know it also helps waterproof it as well? Apply your foundation with a Beautyblender ($20), and dust on your favorite setting powder on top. It'll keep your makeup set through a day at the beach, no problem. Our favorite is this Clinique option, as it's also shine-absorbing, oil-free, and has a great matte finish. Now that you've set your face, Breuchaud suggests using that technique to keep your eyeliner in place. "Use your usual black, brown, or navy eyeliner, and set it in place with a cream shadow in the same tone." Laura Mercer makes shadow sticks that are waterproof—they're great solo or layered for extra staying power. Kristee Liu, who's worked with Cher (!!!) says, "One thing that makes us look fresh and youthful is a good blush! Sometimes it fades or smudges when you're out and about at the beach or by the pool. Try a cheek stain instead. It basically stains (tints) your cheeks so the color lasts until you take your makeup off. You can also apply another blush on top if you want to bump up the color." 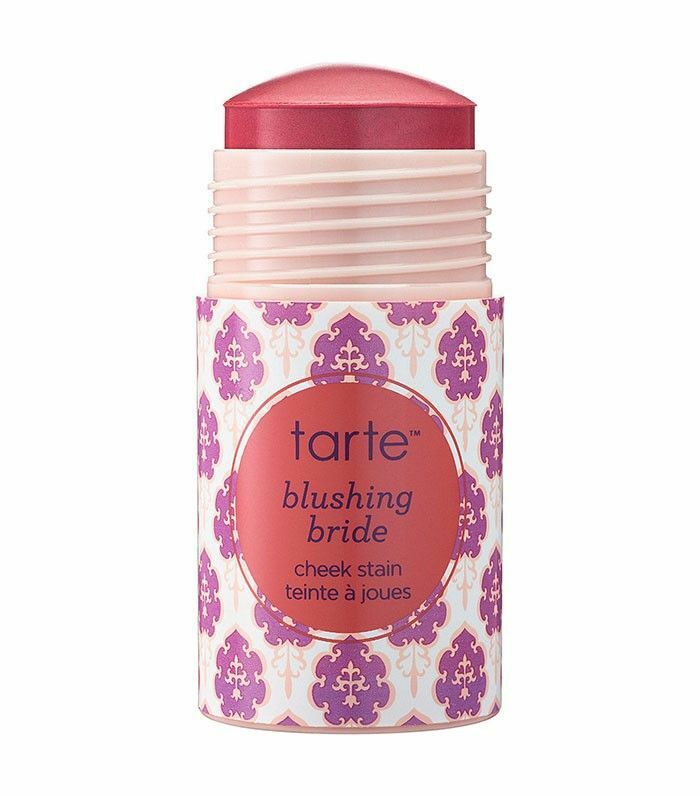 Tarte's iconic stain dries down quickly and lasts for 12 hours—even if it rains. You can use this for anything. 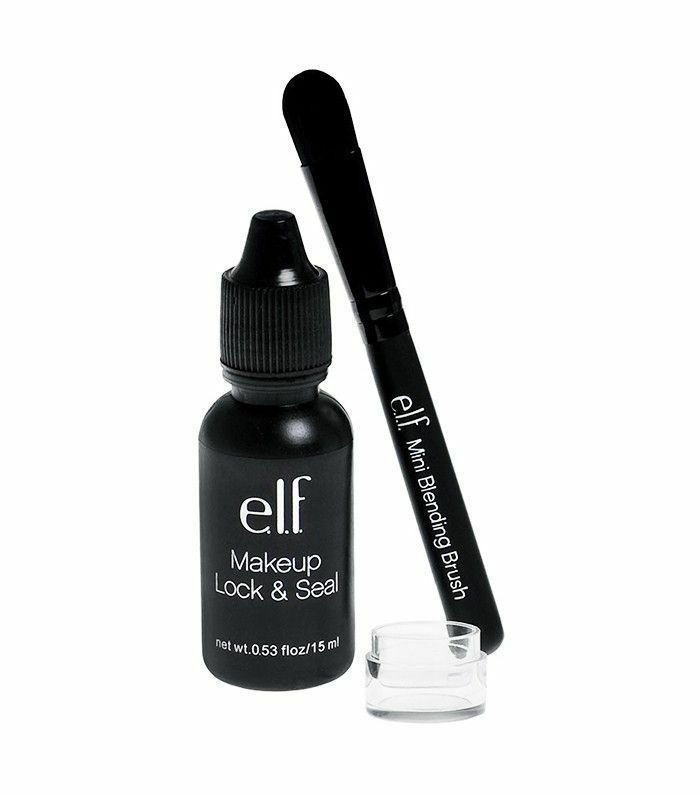 Coat your eyeliner, lipstick, brow color, shadows, and blush with this quick-drying, smudge proof liquid for completely water-safe wear. It's basically a miracle. Just apply a few drops in a small bowl and dip your brush before continuing with your usual makeup routine. I use this setting powder ever day to brighten up my lids—and subsequently my whole face. What I didn’t realize, though, was that it also works to keep my colored eye shadows and even my concealer waterproof. (I found out one fateful and exciting day at the pool.) 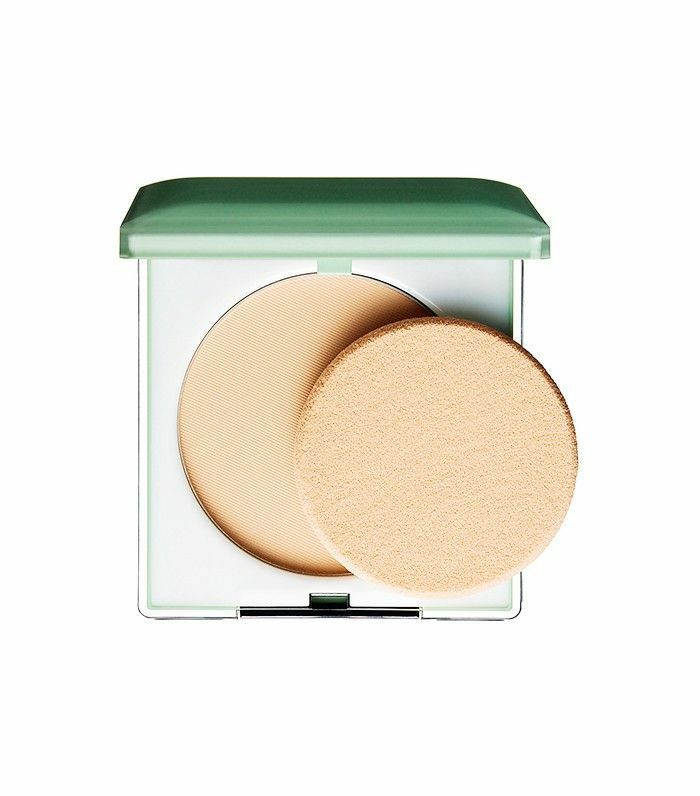 It absorbs excess oils to create the perfect canvas for your makeup application, but also fends off water when you apply a light layer on top of your makeup, instead of below. Just be sure to use a cream shadow below and set it with the powder on top to lock it in. 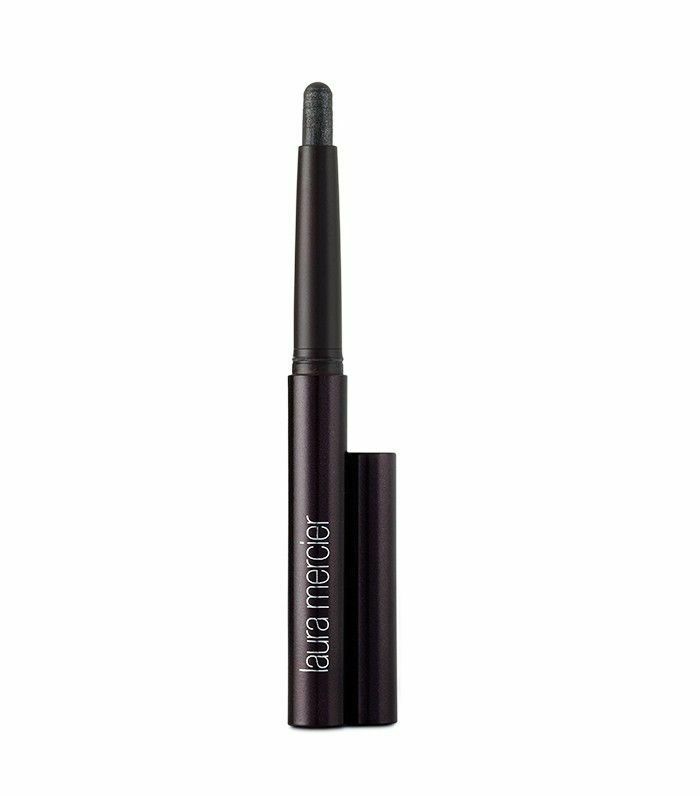 Designed to keep your brows in place, this waxy primer also keeps water at bay if applied on top of your favorite powder or pencil. Liu recommends, “To prepare the skin around the eyes, skip the heavy eye cream and try a lightweight gel instead. 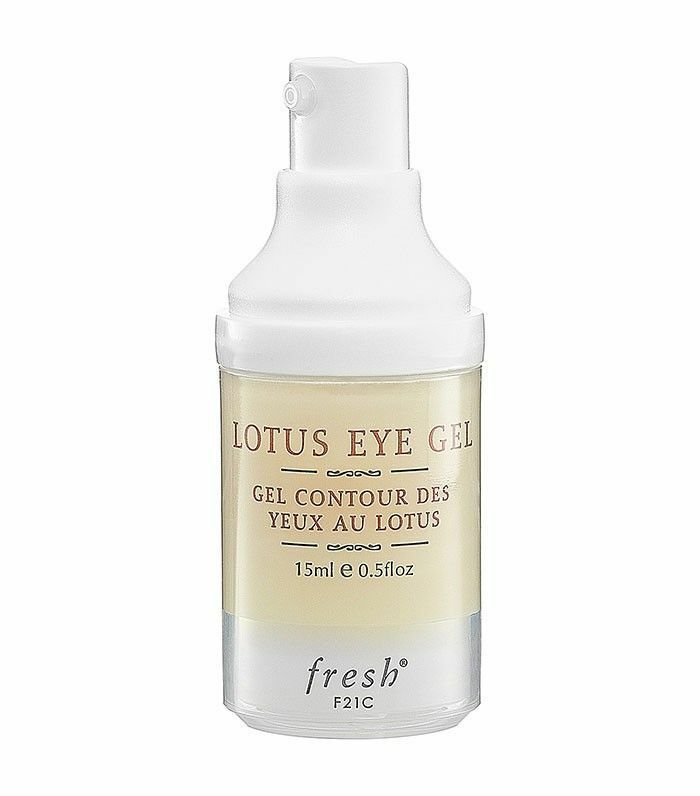 Gel is moisturizing but not oily and is absorbed more easily and quickly by your skin, so you won’t have to worry about it washing off.” Fresh has a great option that blends lotus flower extract to fight wrinkles with soft orange extract and ginko biloba to reduce puffiness. Looking for more must-haves? These are the 7 beauty products celebrities use on repeat.